Exomotive - US Manufacturer of Exocars & Kit Cars | Exofest is around the corner! Exofest is around the corner! 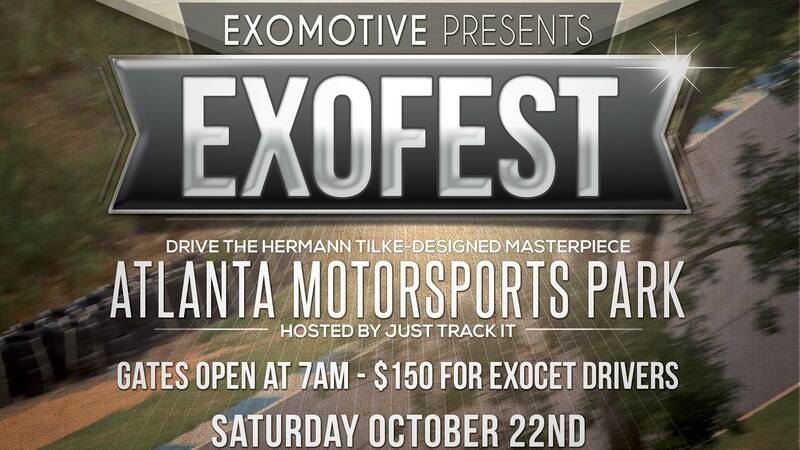 Get ready for Exofest 2016 next Saturday at Atlanta Motorsports Park! Register your Exocet here, and follow along as Randy Pobst explains how to drive AMP in this turn-by-turn guide.